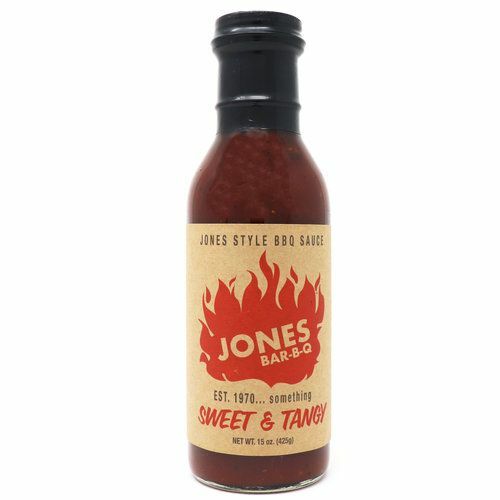 Jones Bar-B-Q sauce is now on sale! The Jones sisters, who were featured on season three of Netflix’s popular Queer Eye, have started selling their own BBQ sauce. And now we can support them. 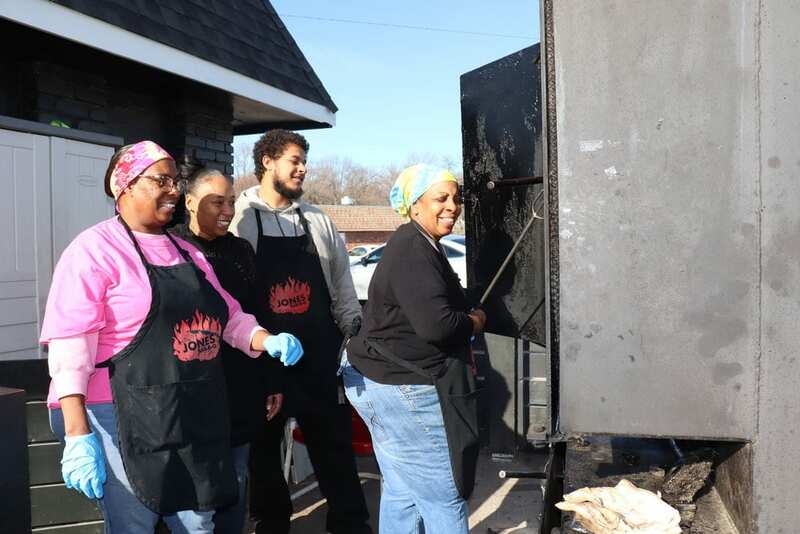 Viewers saw the Queer Eye squad encourage and successfully get Deborah and Mary Jones of Jones Bar-B-Q in Kansas City, Kansas— the only female pitmasters in all of Kansas City — to bottle their secret BBQ sauce, and viewers want some in their cabinets. “Barbecue is in our DNA,” Deborah says in the fourth episode of the show’s newly-released season. The sauce can now be purchased online on Jones Bar-B-Q’s new website. One 15-ounce bottle is available for $6.99, three-packs are going for $17.97, and six-packs are $29.99. We’ll be ordering a batch!